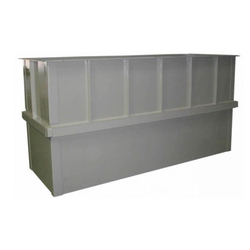 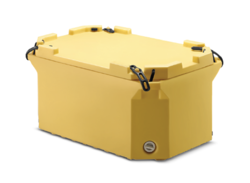 We are instrumental in trading and manufacturing fabulous range of Industrial Storage Tank, Industrial Pallets, Storage Bins, Diesel Storage Tank, Underground Septic Tank etc. 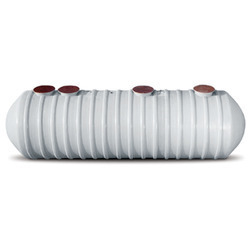 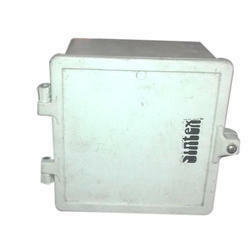 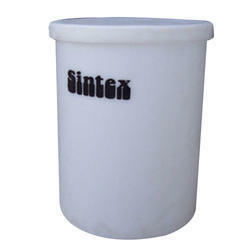 Moreover, our quality control unit ensures that we are providing only the best products to our customers. 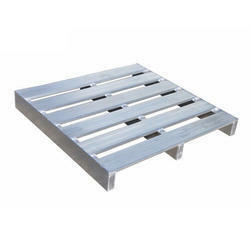 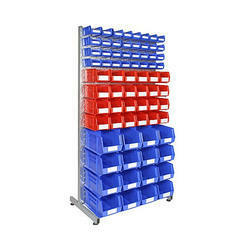 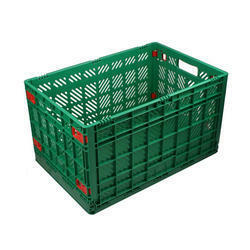 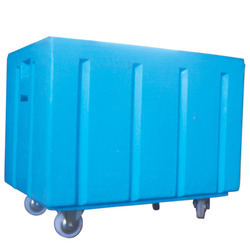 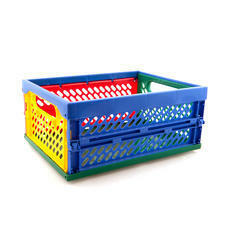 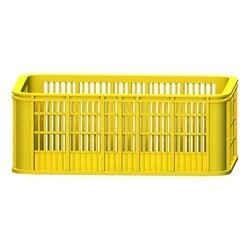 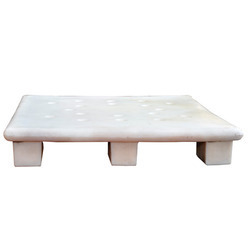 Prominent & Leading Manufacturer from Coimbatore, we offer warehouse storage pallet, four way plastic moulded pallet, racking pallet, nestable pallet and spillage pallet. 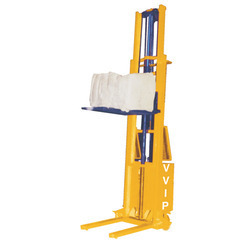 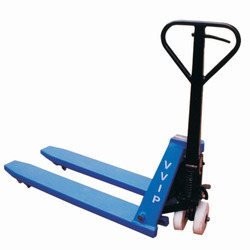 We are a leading Manufacturer of hydraulic pallet truck from Coimbatore, India. 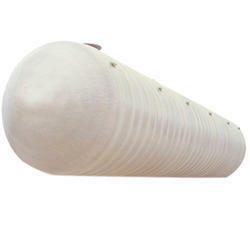 Manufacturer of a wide range of products which include cylindrical vertical chemical tank, cylindrical chemical storage tanks, rectangular tanks and horizontal heavy duty chemical tank. 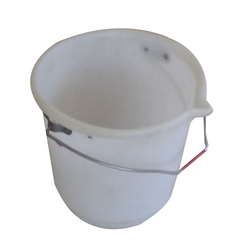 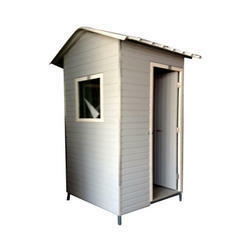 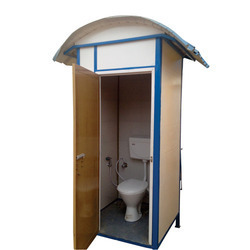 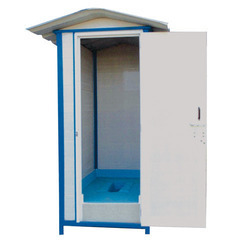 Providing you the best range of pvc readymade fabricated toilet, portable toilet blocks, readymade labour toilets and mobile toilet cabins with effective & timely delivery. 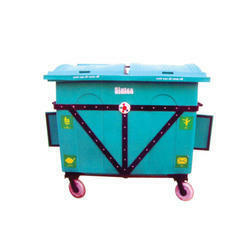 Offering you a complete choice of products which include rectangular waste bins, waste bins with closed lids, sintex wheel barrows waste bin, compactor wheeled waste bins and wheeled waste bins. 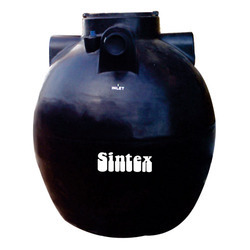 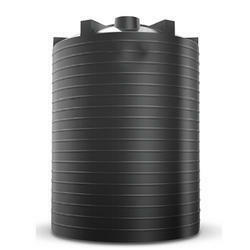 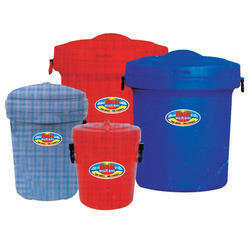 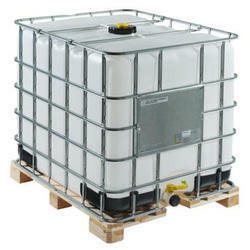 Pioneers in the industry, we offer acid cleaning tank from India.